Like your relationship, your engagement ring is made of strong stuff. Precious metals and gems are difficult to damage, but just like any other good things, they require a little upkeep. Your engagement ring needs to be cleaned not only for aesthetic and hygiene purposes, but because jewelleries are investments and need to be maintained to hold its value. So, how can you make sure that your diamond ring stays sparkly throughout the years? •	Remove your ring before doing any household chores. Use of rough equipment and harsh chemicals, such as chlorine and ammonia, can affect the shine and condition of the jewellery. 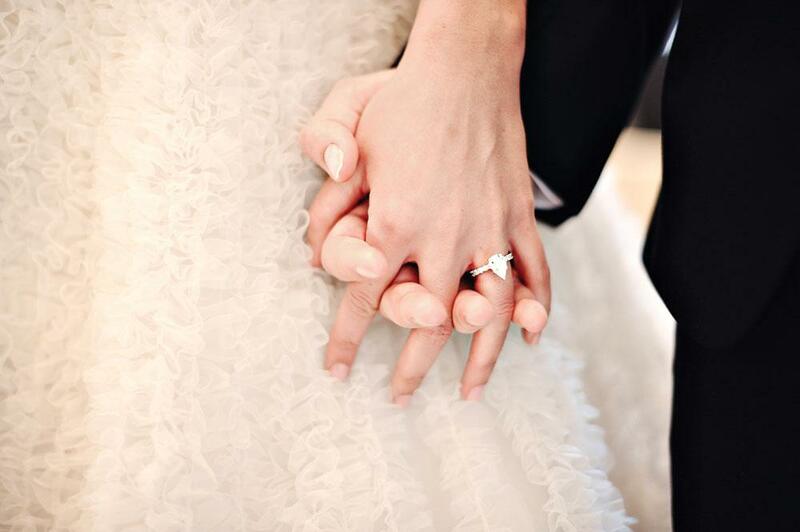 •	Take off your exquisite wedding bands from Ling Jewellery from Singapore before going swimming. Your fingers tend to shrink when exposed in cooler temperature, causing the ring to fall off. •	Remove the ring before applying lotion or any cream and oil products to your hands to avoid build-up that can dull the stone. •	Clean your engagement ring at home at least once a week to keep its brilliance. 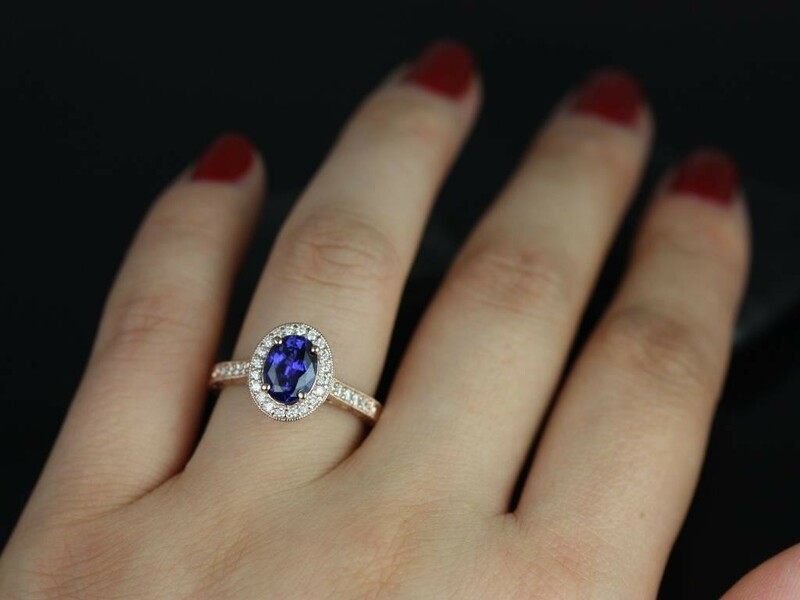 •	Have your ring inspected by qualified jeweller in Singapore at least twice a year to check for any loose stones and to ensure that the setting is secure. •	Make sure to have any repairs done right away. •	Keep your ring in the same, safe spot every day to avoid misplacing it. •	Always keep your engagement ring by itself in a box, stored in a safe place, to prevent it from getting scratched by other jewelleries. •	Avoid removing and leaving your ring in vulnerable places, such as bathtubs and sinks, where it can easily get knocked off and lost. The best way to clean your jewellery at home is to wash it in water-and-liquid-detergent solution. A soft-bristled brush can be used to loosen dirt and build-up, and a lint-free cloth for drying the ring. You can also use store-brought jewellery cleaners for soaking your diamond ring. If cleaning a gold ring, ammonia (in mild solution with three parts water) is excellent for restoring brilliance. However, do not use it on treated diamonds as it can cause the stone to become discoloured or become cloudy. At least twice a year, have your wedding ring professionally cleaned. Steam cleaners and ultrasonic are some of the most popular choices among jewellers in Singapore. If your diamond is extremely dirty, your jeweller may have to boil it in sulphuric acid, though this is usually a last option. If your ring has serious flaws, like cracks and fractures, make sure that your jeweller is aware as certain cleaning methods can worsen the condition. If your proposal ring has different types of gem, be sure to choose the right cleaning method that’s suitable for all of them. For instance, pearls are softer than most stones, and can be easily damaged by solutions intended for diamonds. The safest and easiest way out is to return to the jeweller where the ring was bought. Ask about the ring’s cleaning requirements and unique care, and let them do the periodical service of the jewellery. •	If you don’t frequently wear your engagement ring, wrap it in a soft fabric and then place it in a padded jewellery bag. •	On the other hand, if you wear your ring every single day, keep it in an uncrowded jewellery box every time you take it off. Go through your box and have seldom-worn jewellery stored in a safe deposit box. •	Do not store your diamond ring with other diamond jewelleries—diamonds can easily scratch other diamonds while platinum and gold bands can get easily damaged by other stones. •	Engagement rings with silver bands tend to tarnish due to oxidation, which happens when the metal gets in contact with oxygen. Over time, a shiny silver band will tarnish, though this can be cleaned easily. Dissolve a small amount of baking soda on a damp cloth or sponge and gently rub it onto the silver band of your engagement ring. Rinse it off with warm water and dry with soft, lint-free cloth. •	For white gold wedding ring, periodic reapplication of rhodium coating is required to maintain its white luster as the brilliance wear off over time. •	Antique engagement rings and art deco rings require delicate handling from a professional who has experience in cleaning older and less sturdy jewelleries. These rings require detailed cleaning to remove dust, dirt, and build-up from its intricate settings and carvings. •	Fine-cultured pearls can last for generations when cared the right way. Cultured pearls must always be free from cosmetics, dirt, perspiration, and perfumes. To clean your pearl ring, simply wipe it with damp cloth. If you wear your pearl ring regularly, we recommend having it cleaned and re-strung by a professional jeweller every couple of years. No matter what kind of ring you have, regular maintenance is necessary to ensure the jewellery’s longevity and to keep it in its best condition. 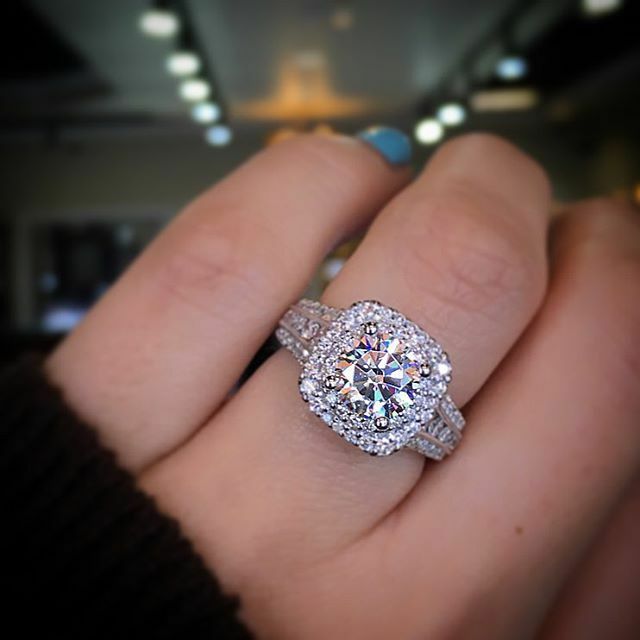 With careful handling, regular cleaning, and proper storage, your ring will not only remain stunning, but as its monetary and sentimental value grows through the years, its brilliance remains the same as it was first put on your finger.